The Mission: Space pavilion takes guests on a thrilling journey through the possibilities of space exploration. 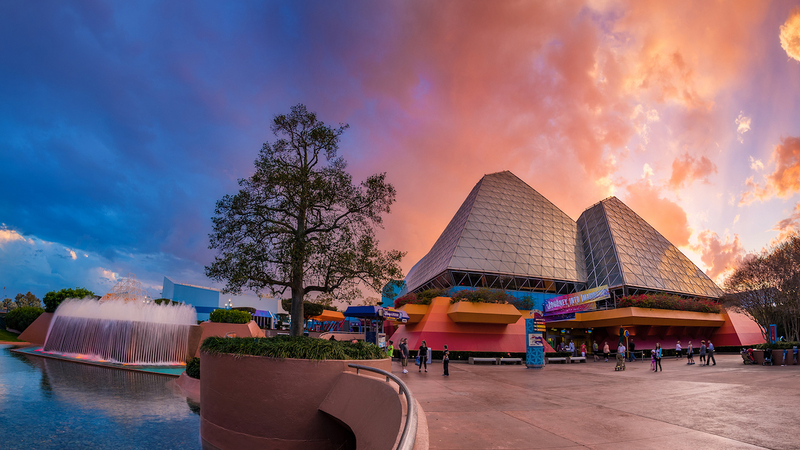 Guests can take a ride on headline attraction of the pavilion, appropriately named Mission: Space, where they will take on various roles as they experience first hand a shuttle launch and trip through space on a mission to Mars. The Advanced Training Lab also located in the pavilion offers interactive games that allow guests to work together as they explore the wonders of space.